CARFAX One-Owner. Clean CARFAX. 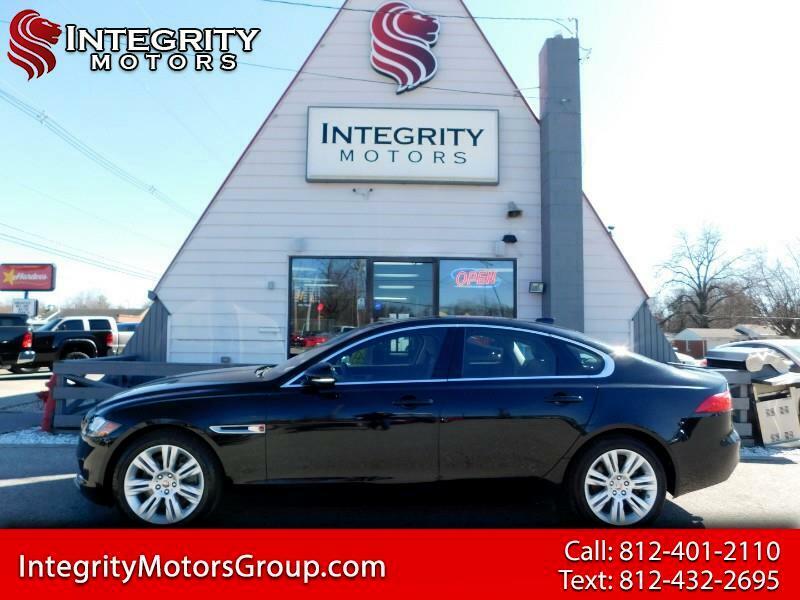 Black 2016 Jaguar XF Premium RWD 8-Speed Automatic 3.0L V6 24V Supercharged CLEAN CARFAX, ONE OWNER, Black, Power moonroof.